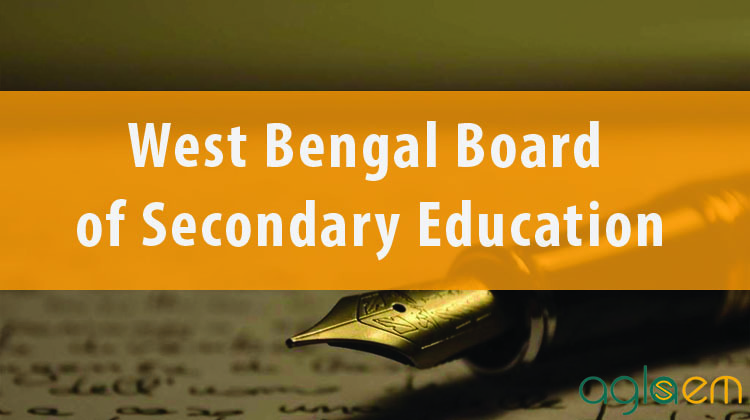 Here you can get details of Class 10 and Class 12 of West Bengal Board and West Bengal Open School. Below are all important information like Time Table, Hall Tickets, Results and resources like Syllabus, Sample Paper, Question Paper. 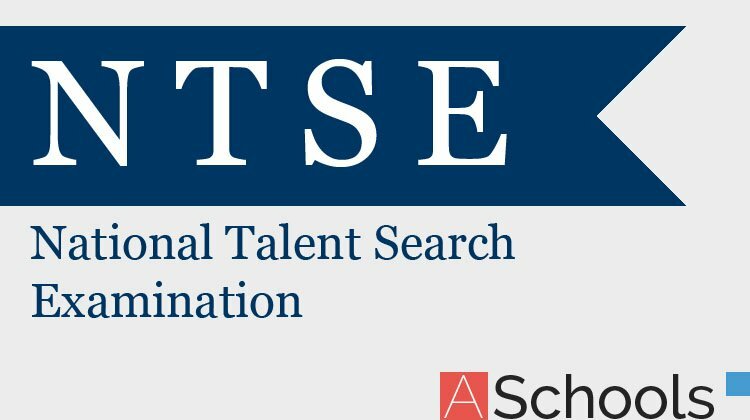 Also here you will get to know about Scholarship exams and school admissions.